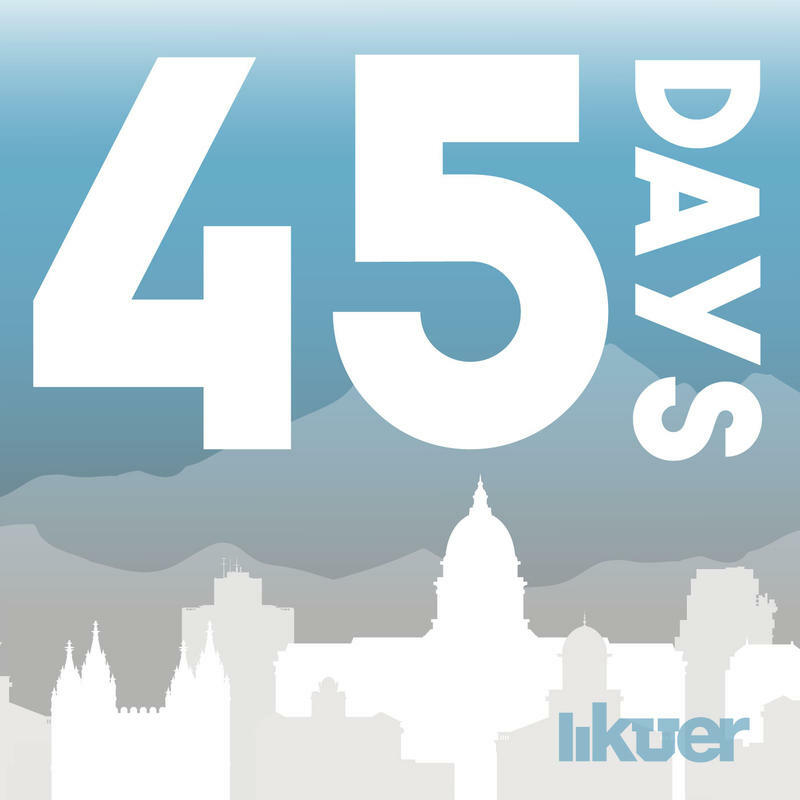 KUER is committed to building a community of world citizens through story and art, discussion and debate, sound and creativity. 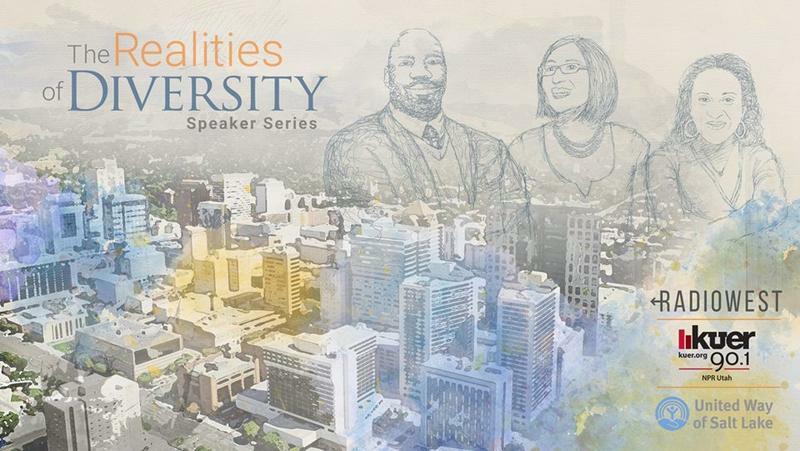 We hope you'll join the discussion at our next event. 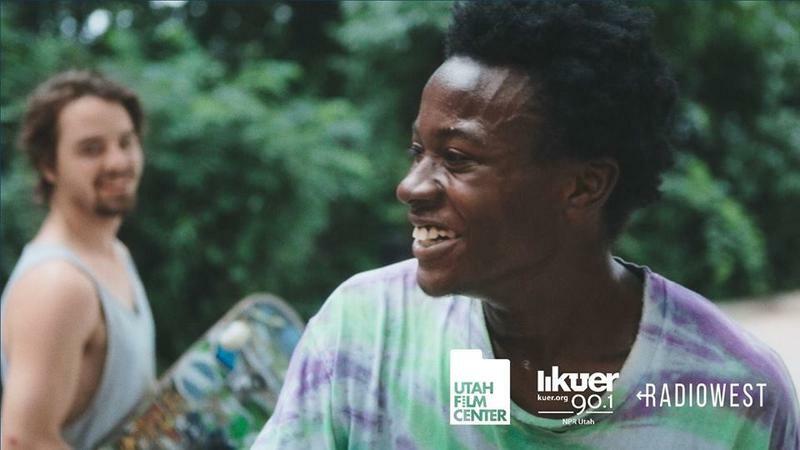 For questions about events, contact Gayle Ewer at (801) 587-9331 or gewer@kuer.org. PHOTOS of past events are on our KUER Flickr page. 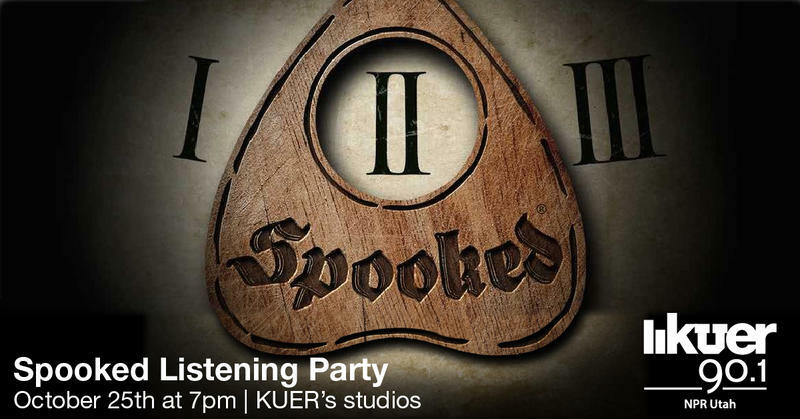 Get SPOOKED with the Young Friends of KUER! Join KUER staff and friends Thursday, October 25th 7:00pm-8:30pm for a free event at the station after dark to eat spooky snacks, tour the station (in the dark!) and hunker down in KUER's Headquarters to listen to an episode of Snap Judgment's podcast, Spooked! 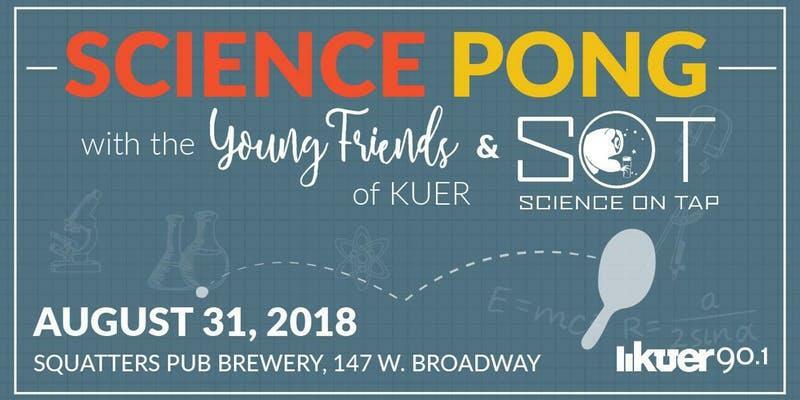 Join us at our next Young Friends of KUER event Friday, August 31st at 6:00 PM at Squatters Pub, for your chance to win two tickets to see Science Friday Live by testing your skills in a tournament of Science Pong, hosted by Science On Tap! The coming-of-age saga of three skateboarding friends in a Rust Belt town hit hard by decades of recession. By looking at their past, the filmmaker explores the gap between fathers and sons, between discipline and domestic abuse, and ultimately that precarious chasm between childhood and becoming an adult. 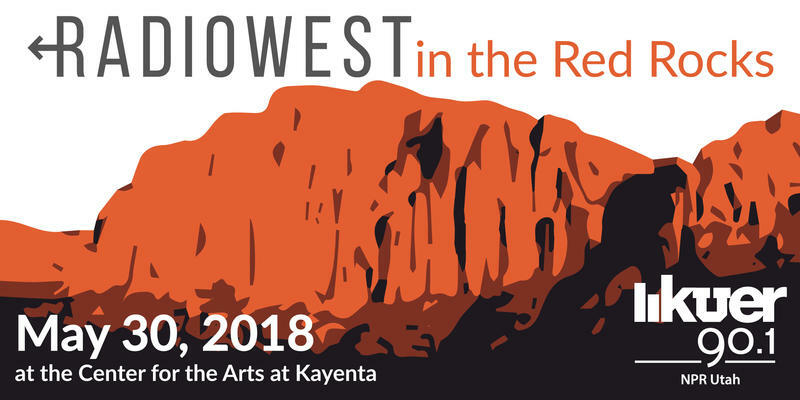 Join KUER RadioWest’s Doug Fabrizio, along with producers Kelsie Moore and Elaine Clark for a free screening and discussion of three short films. 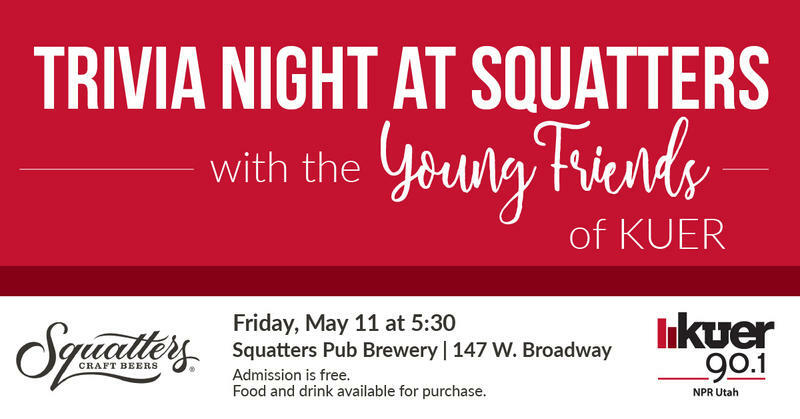 KUER is hosting our second trivia event with the Young Friends of KUER for some podcast trivia and potentially win some prizes! 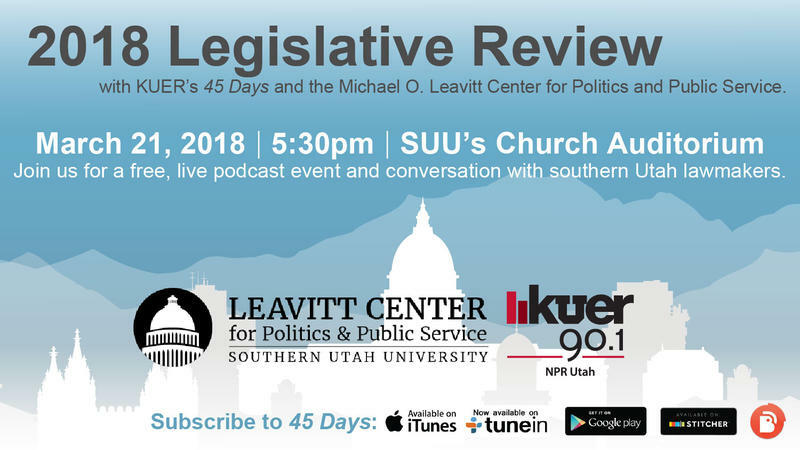 Get to know fellow young KUER listeners while discussing current news events, debating the latest local issues, engaging with your local public radio station and sharing your latest, "I heard on NPR..." story. 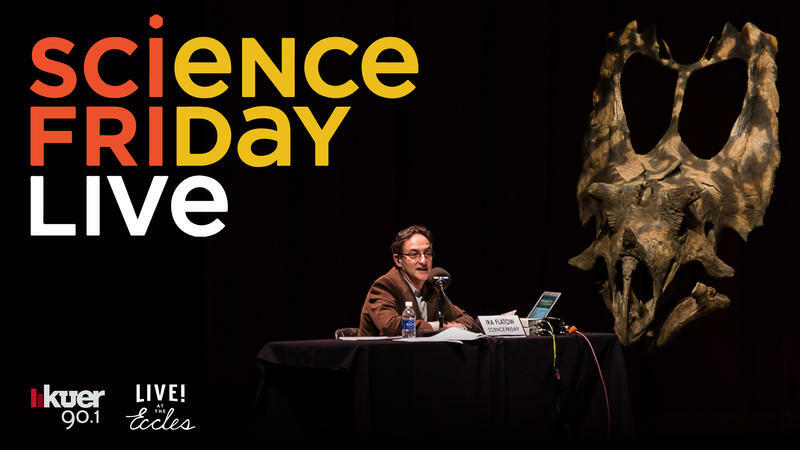 Hey KUER Sustainers - Join us at our Dino Day event to celebrate you! 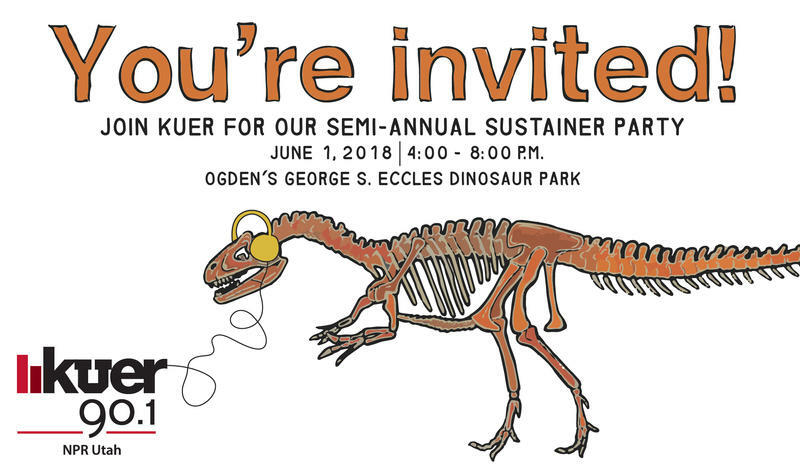 For our next semi-annual sustainer event, we're headed to Ogden to explore the re-creations of over 100 dinosaurs in sculpture form, brought to life by robotics, artistic details and a state-of-the-art sound system. Get to know prehistoric crawlers, predators and even flying reptiles alongside KUER staff and fellow sustainers. In order to best accommodate the foreseeable popularity of this screening, a ticket will be required to attend. 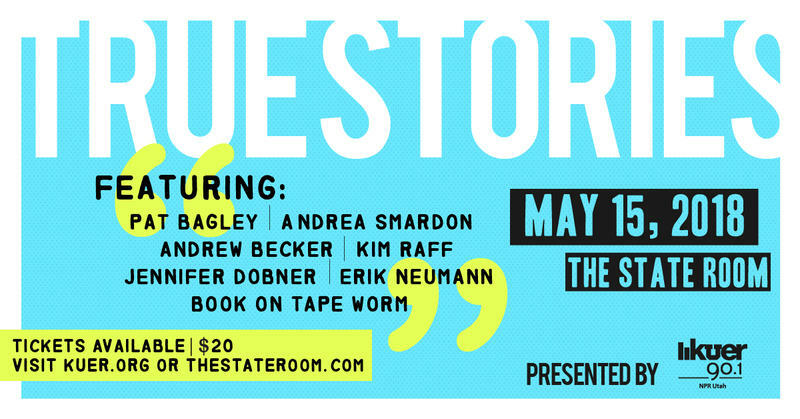 Claim your FREE ticket by tuning into KUER 90.1 during RadioWest on Tuesday, May 29th at 9:00 AM. 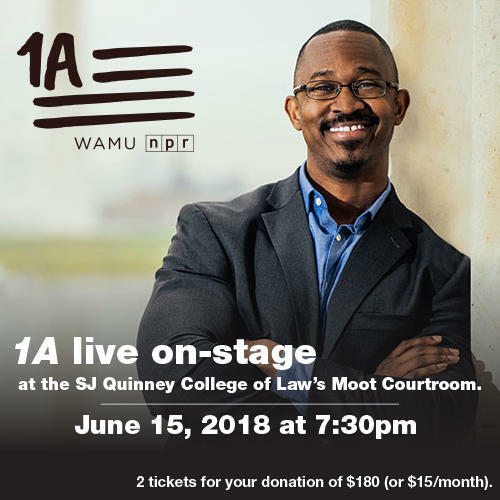 Tickets can be printed at home or picked up in advance or day-of the screening from any ArtTix Box Office including the Rose Wagner Performing Arts Center. Limit is 2 tickets per person. Must arrive at the screening no later than 10 minutes prior to the screening. KUER's VIP tickets are sold out. You can still purchase tickets to the show through Live at the Eccles. 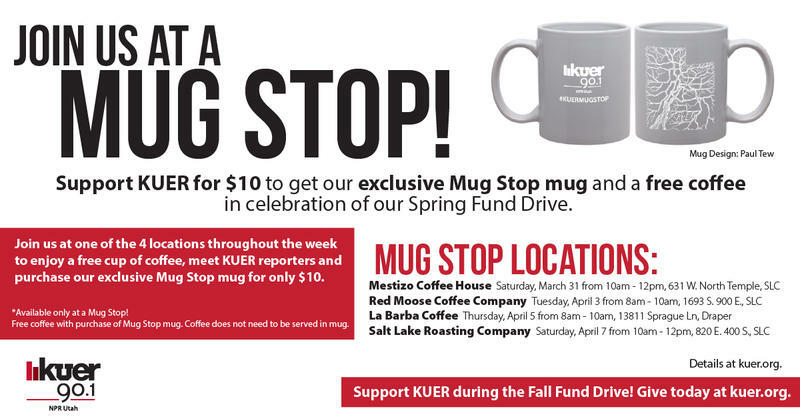 Have a cup of coffee on us in celebration of our Spring Fund Drive, happening April 2nd-6th, 2018. 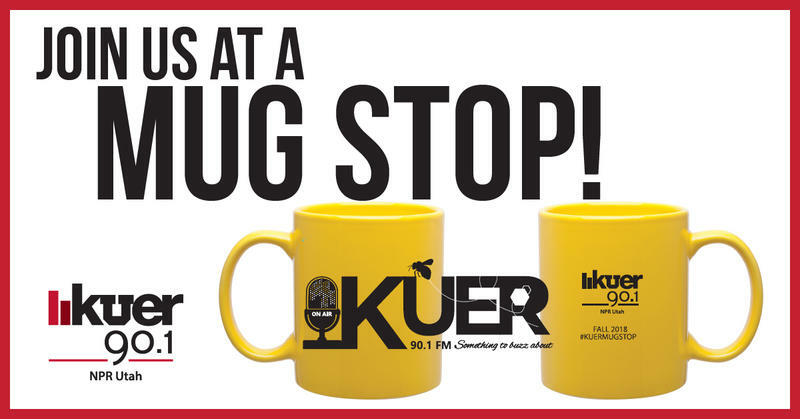 KUER staff and reporters will be stationed at 4 varied locations throughout the next week, offering a collectible mug for just $10 (available only at the Mug Stops) AND free coffee to test out your new mug! Llama Nation xplores the quirky, competitive world of llama breeding, training and showing in the US. 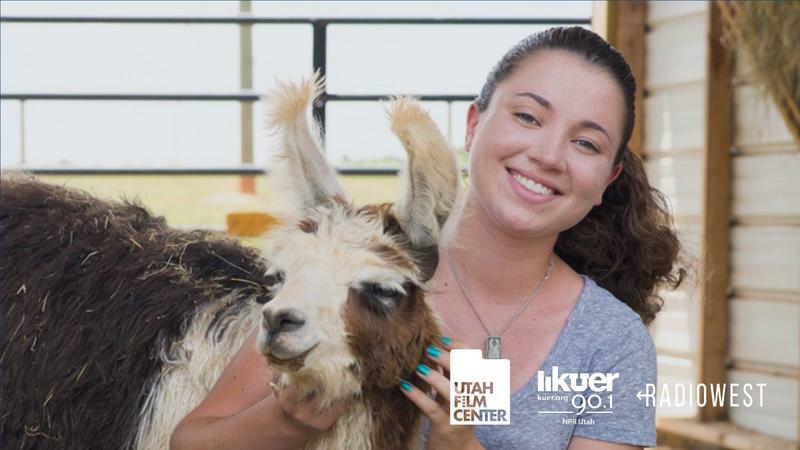 The film follows passionate llama owners each with their own unique story, including two 16-year-old girls as they compete in hopes to become the national llama show champion. Rose Wagner Theatre (38 W Broadway, Salt Lake City, Utah 84101) for a FREE Through The Lens film screening of Llama Nation. 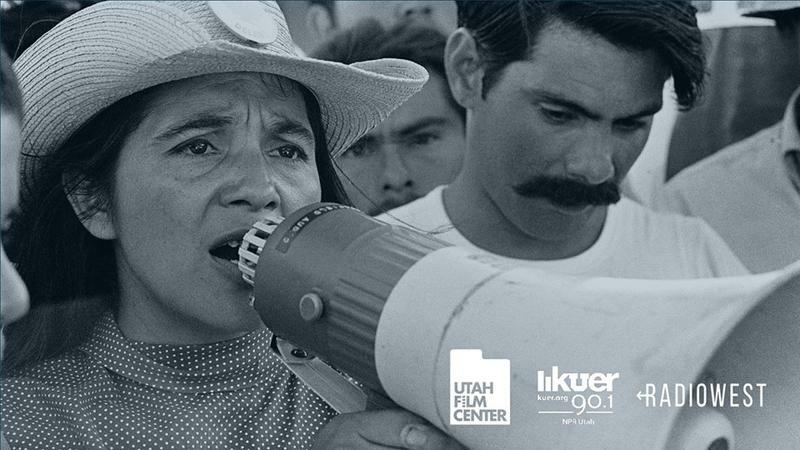 Dolores Huerta is one of the most important activists and defiant feminists in US history, fighting for racial and labor justice largely without recognition. With unprecedented access to this intensely private mother to eleven, the film reveals the stakes involved in committing one’s life to social change. 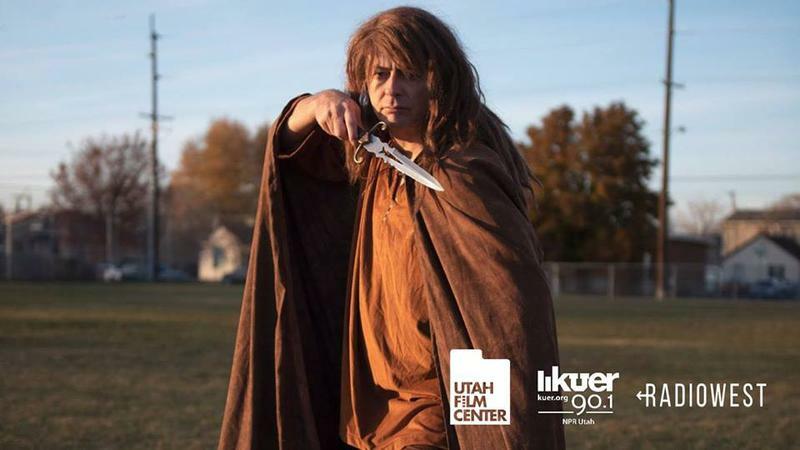 Rose Wagner Theatre (38 W Broadway, Salt Lake City, Utah 84101) for a FREE Through The Lens film screening of Dolores. 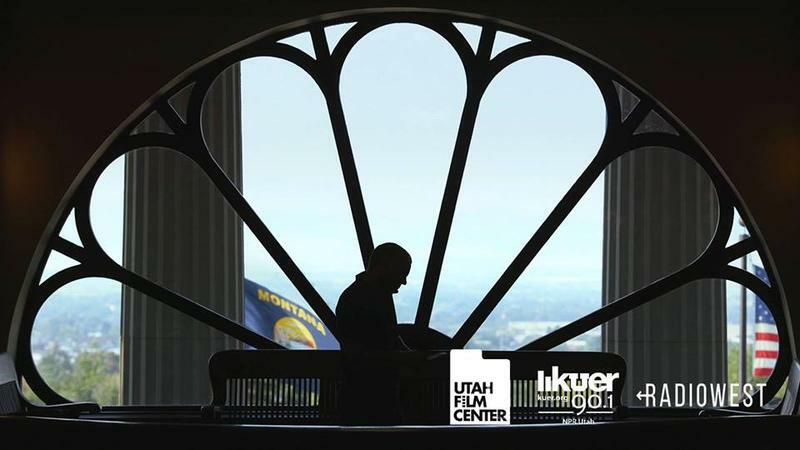 The Utah Broadcasters Association will be hosting a job fair on Wednesday, March 14 from 9am to 1pm at the University of Utah Student Union Ballroom. 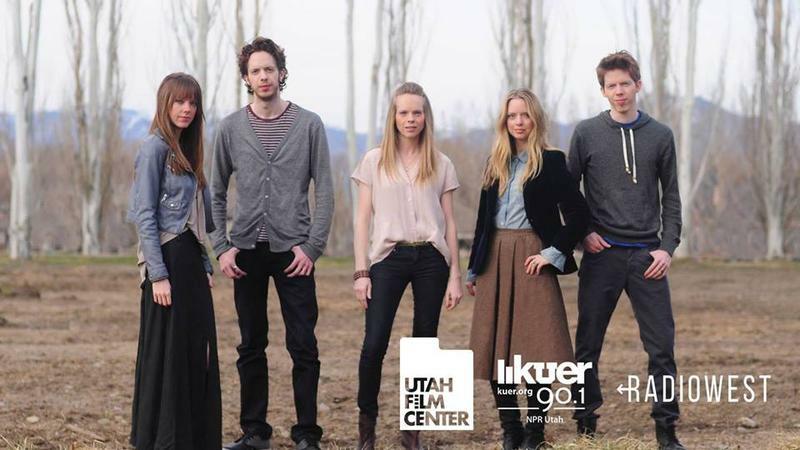 Meet with representatives from TV and radio stations throughout Utah and discuss open positions in the broadcast industry, including sales, engineering, on-air, clerical, traffic, promotions, internships and more. 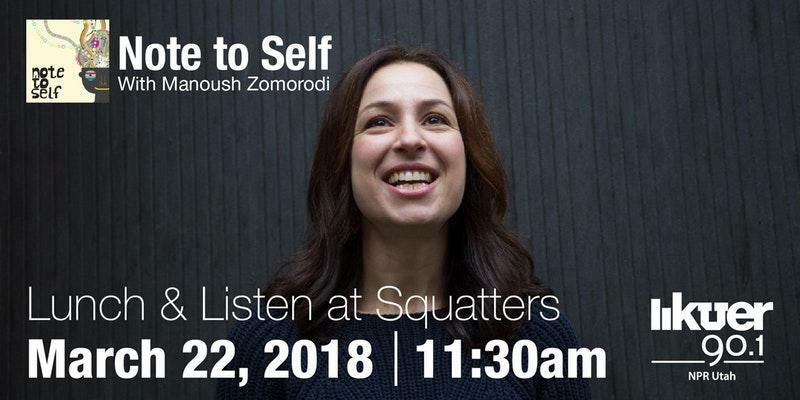 Join KUER for a Lunch and Listen with Manoush Zomorodi, host of WNYC’s Note To Self, a podcast about staying human in the digital age. Get a first listen to the new season of Invisibilia at KUER’s Listening Party! Reserve your FREE tickets to Bob Garfield's Ruggedly Jewish below. Entry limited to 1 per person, with 1 guest optional. Quantities are limited. Questions? Contact Gayle Ewer at gewer@kuer.org. 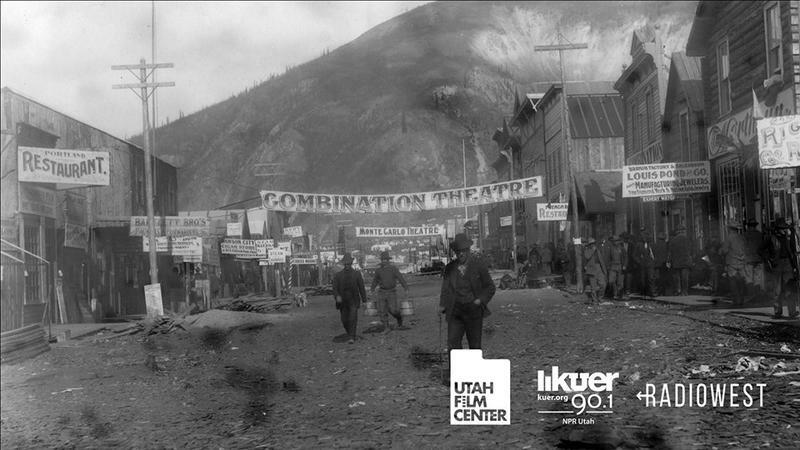 In this meditation on cinema’s past, director Bill Morrison (Decasia) pieces together the bizarre true history of a long-lost collection of 533 nitrate film prints from the early 1900s discovered in 1978 in Dawson City, the center of the Canadian Gold Rush and the final stop on for a distribution chain that sent prints and newsreels to the Yukon. 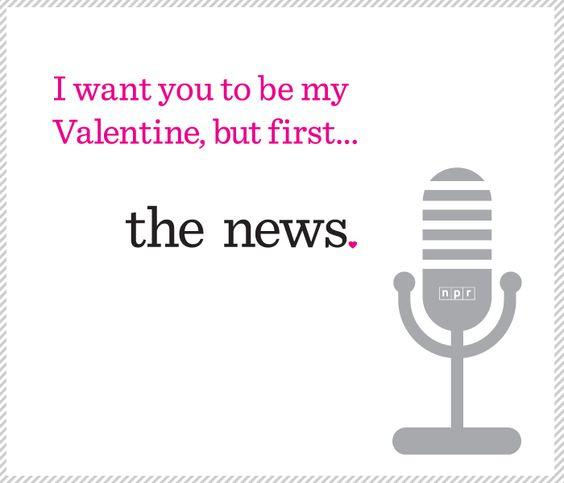 Kick off celebrations for the month of love by showing some NPR affection with the Young Friends of KUER! 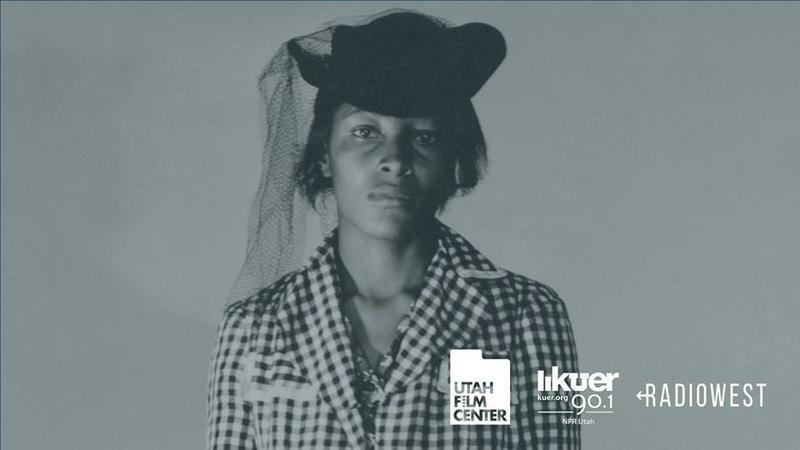 In 1944, Recy Taylor, a 24-year-old black mother, was gang-raped by six white boys in Alabama - a sadly common crime in the Jim Crow South. While few of these crimes were reported as the victims were in fear for their lives if they spoke up, Ms. Taylor bravely identified her rapists. This is her story. Celebrate the holidays and give back to your community with the Young Friends of KUER Holiday Party! 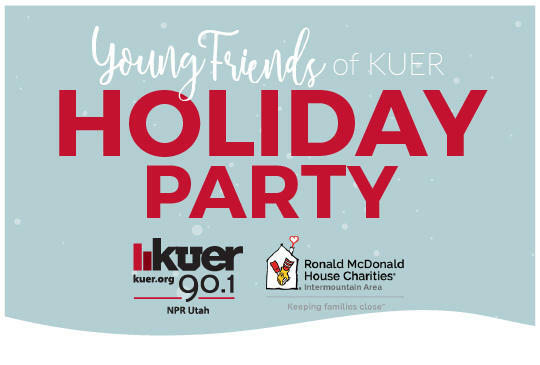 Join KUER staff and friends Friday, December 8 for a free event supporting Ronald McDonald House Charities of the Intermountain Area, Inc. The evening will begin with cookie making for Ronald McDonald House Charities guests at their Intermountain location, followed by a mix and mingle at Beer Bar. Join us for one part of the evening or both. Receive a raffle ticket for attending the cookie making and/or for bringing items for young adults staying at the House.